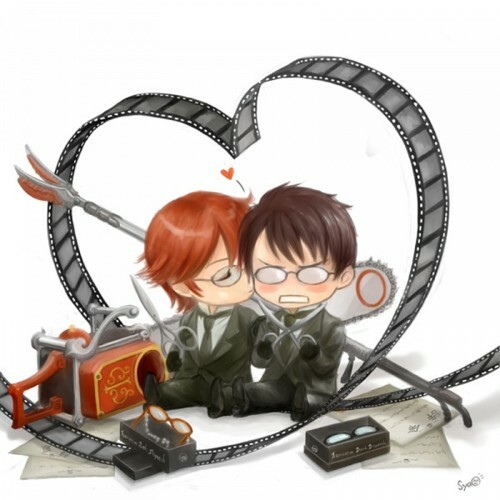 William & Grell. . Wallpaper and background images in the black butler club tagged: black butler kuroshitsuji grell william. This black butler fan art might contain vakum, vacuum cleaner, and penyedot debu.